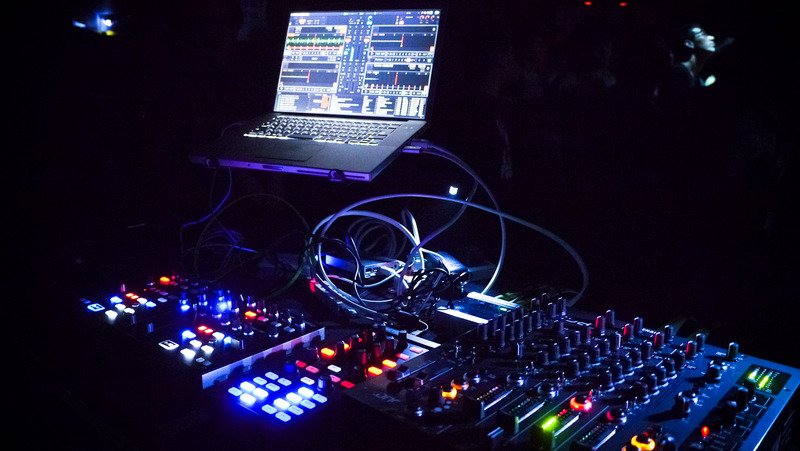 New Reaction Sound is MI's premier DJ and Karaoke Service. 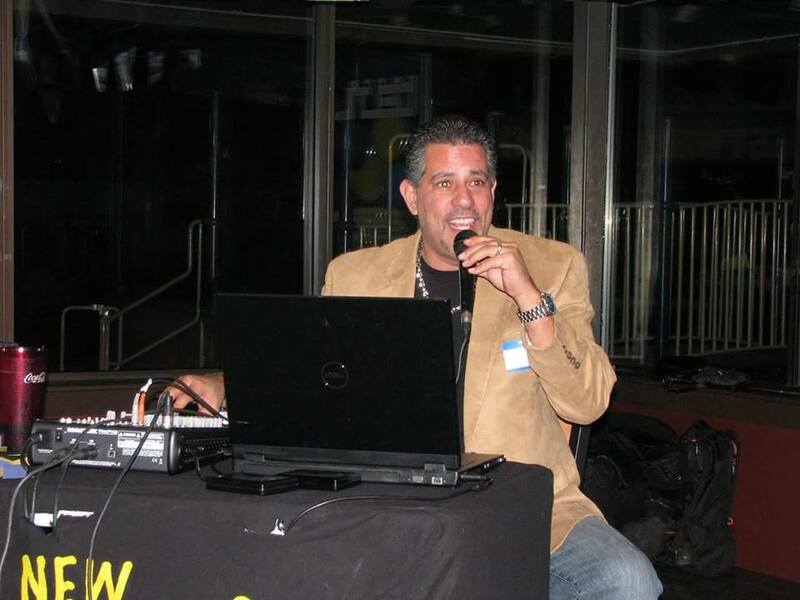 One of the area's finest companies that offers a complete DJ music and karaoke service. 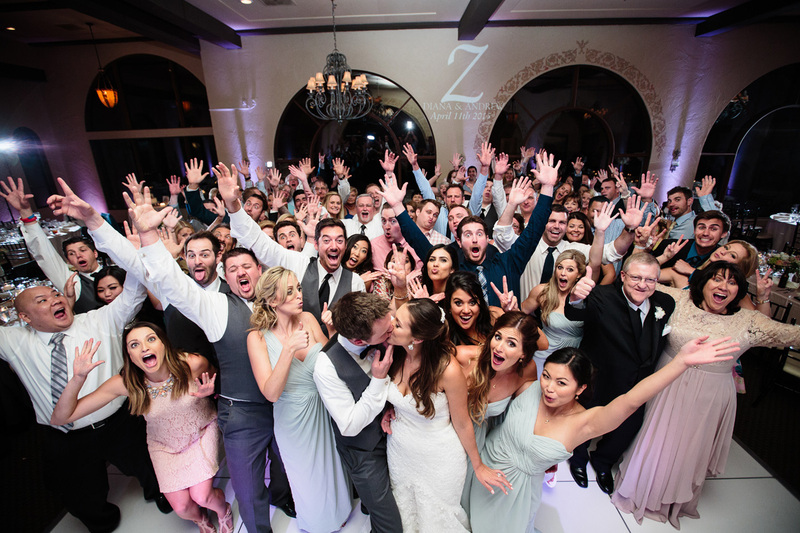 All our special events are custom designed to your needs. 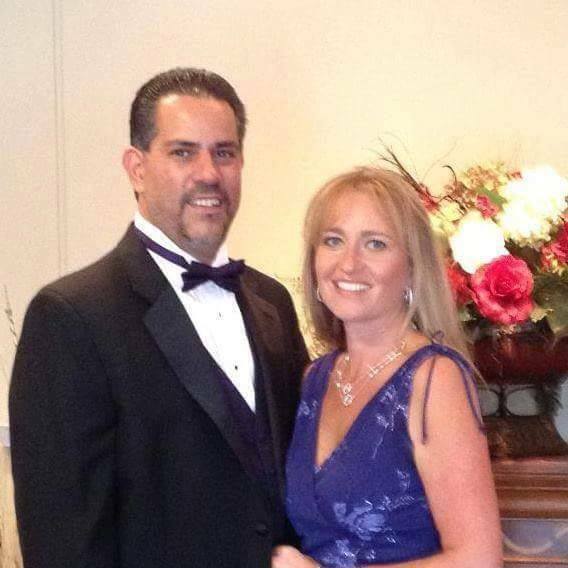 We assist with setting up your selection of songs for your party. 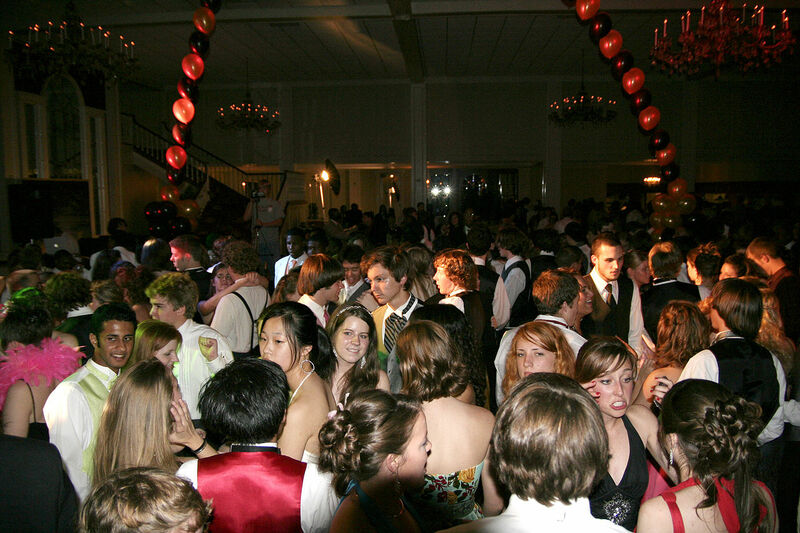 Our DJ music services are very affordable and easy on your budget. We use only quality studio equipment. 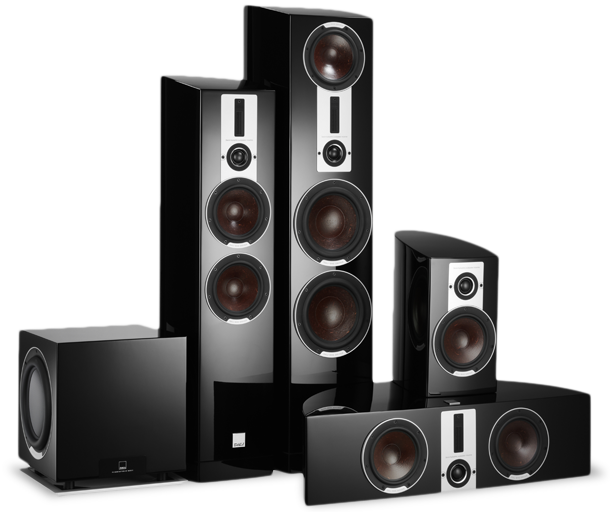 Our Mackie SRM-450 SRM450 Powered speaker monitors with our six channel on-stage mixer with EMAC digital effects, will provide you with all the sound you need for your special event! 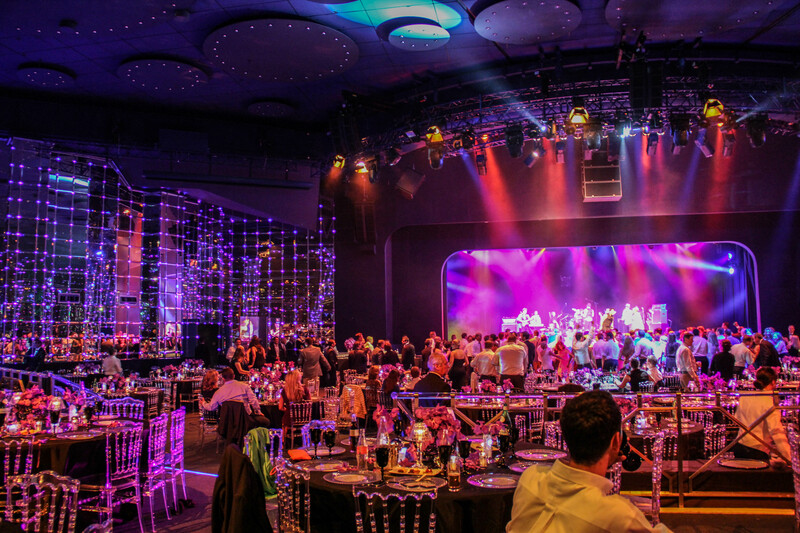 We have been voted the #1 company for fun & entertainment. 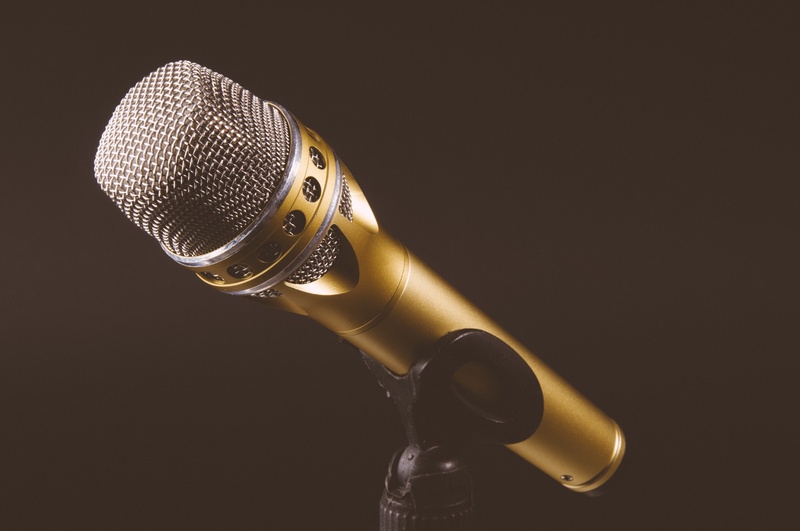 Having been in the disc jockey and karaoke business for over 20 years in MI, serving Wayne, Oakland, Macomb, and Livingston counties, our DJ's are friendly, professionals that know how to entertain. 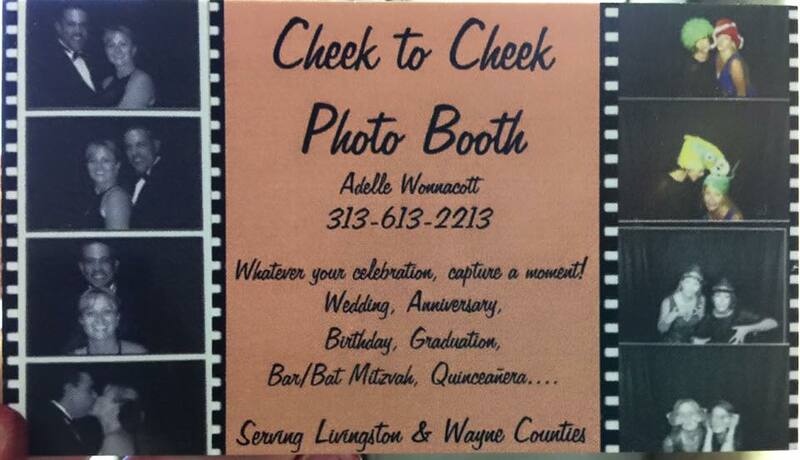 Our affiliate company: Cheek to Cheek will make your event more memoriable with photo booth photography. 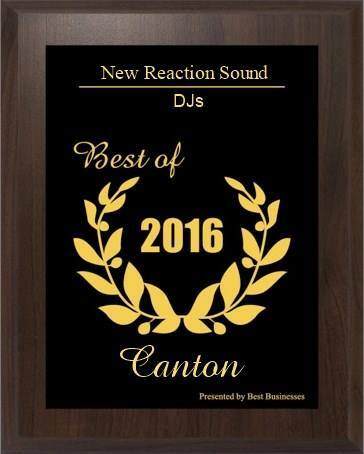 For the past 2 years, New Reaction Sound has been awarded for recognition of their hard work. 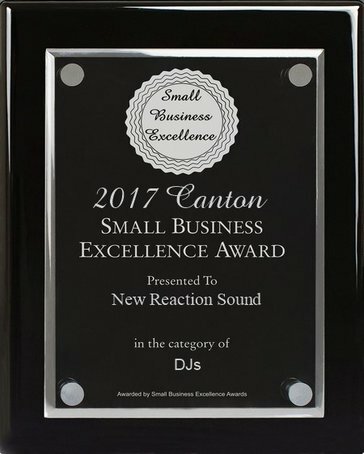 New Reaction Sound has been awarded the Small Business Excellence in Canton award in 2016 in recognition of their hard work in building their business in the community! Congratulations New Reaction Sound!